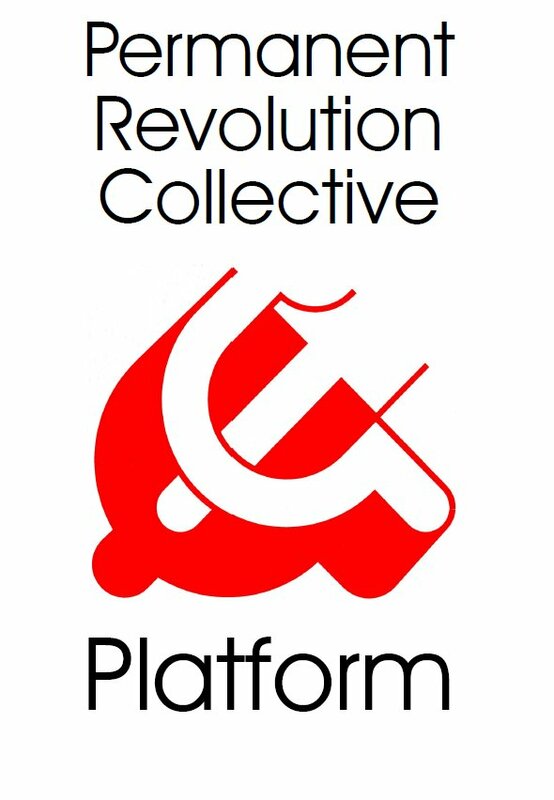 Permanent Revolution Collective | Hands off Korea! On August 5, the Security Council of the UNO forbade exports of coal, ore and fishing products from the Democratic People’s Republic of Korea (DPRK). On August 6, it aggravated these measures with an embargo on textile exports, restrictions on oil imports, and a total ban of gas imports. On September 19, from the rostrum of the UNO, the president of the United States menaced to totally destroy the country. What do the UNO and Trump accuse this State of? Officially, of having acquired nuclear weapons and of launching ballistic missiles. The UNO strangles the country’s economy: sanctions in 1950, in 1955, in 1961, in 1975, in 1978, and in 2017. The UNO has already waged a war against North Korea from 1950 to 1953, ravaging the country. The five permanent members of the Security Council are today imperialist powers, including China and Russia. All of them possess atomic weapons, in greater numbers, more advanced and infinitely more dangerous than those of Korea, a small economically backward State. In the Middle East, the American State supported, starting from 1945, the colonization of Palestine. In the rest of Asia, in 1965 the American State advised, financed and armed the Indonesian army and the Islamists in order to massacre hundreds of thousands of people (members of the Communist Party or simply of Chinese ethnicity). The American army devastated Vietnam and Cambodia from 1955 to 1975. From 1979 to 1989, American imperialism supported Islamism in Afghanistan in order to prevent any social revolution and to weaken the USSR. It designated in 2001 as targets (“rogue States”): North Korea, Iran and Iraq. It invaded Afghanistan in 2001 and Iraq in 2003. The American government does not mobilise the UNO against its allies (Israel, India and Pakistan) that provided themselves with the atomic weapon. On the other hand, North Korea is menaced since more than sixty years by 25 000 American soldiers at its border, equipped with several hundred tactical nuclear missiles and with a system of anti-missile missiles (THAAD), to say nothing of American launcher submarines for nuclear devices and of American nuclear intercontinental missiles. The goal of the American government is to subdue the whole world: dominated countries (among which Iran, Venezuela and Brazil) and, beyond, its rivals (China, Germany, Japan …). By restoring itself capitalism in the whole of Korea, by having North Korea absorbed by South Korea, it could have at its disposal military bases and troops at the border of its main competitor, China. Facing the UNO measures and imperialist threats, North Korea must be defended. This implies in no way approving its present government, which weakens it by its whole home and foreign policy, by its totalitarianism, its military strategy and its management of economy. The arms race of Kim Jong-un reveals itself unable to defend collective property and even national independence, despite the chauvinist rhetoric of “juche”, a variant of the Stalinist ideology of “socialism in a single country” (still more ridiculous in half a small country than in the late USSR). Indeed, the despot is the crowning and arbitrator of the State and nationalist bureaucracy that has usurped power from workers for more than half a century. Not only bureaucrats and the ruling family oppress the population, but they live luxuriously at its expense. Militarism literally bleeds the population and dislocates the planned economy. The flaunted autarky is a myth. Famine has even hit the country during the years 1990 when capitalism was restored in Russia and China. The UNO sanctions, even if China hardly applies them, are prejudicial to the economy and hit essentially workers in country and town. The Kim dynasty increasingly leans toward capitalism. Not only the regime hires thousands of workers to the Russian bourgeoisie, tolerates large-scale contraband with Chinese capitalism, but it has opened more than 20 “special economic zones” to foreign capitalists since 1991, on the Chinese model of restoration of capitalism: Rajin-Songbong in the sea of Japan, Whiwa and Hwanggumpyong at the Chinese border, Kaesong at the South Korean border (that South Korea closed in 2016) … These zones deliver proletarians without rights to the most ferocious exploitation by capitalists of China, Taiwan, Singapore. Since 2002, private enterprises are encouraged and local capitalists appear from the tops of the administration and the army. The true defence of North Korea facing the United States and their accomplices lies in the mobilization of workers of the whole world and foremost in the United States and in the whole of Korea. Unity of all workers’ organizations, parties and trade unions, for lifting all UNO sanctions against North Korea, for stopping American military threats, for the withdrawal of all American troops from Korea and the whole of Asia, from Levant to Japan, the closing of the bases in Guam and Hawaii! Freedoms for the workers of the whole of Korea! Reunification of Korea by the liquidation of the bourgeois State in the South and the overthrow of the bureaucracy in the North! Workers’ and farmers’ government of all Korea appointed by workers’ councils! 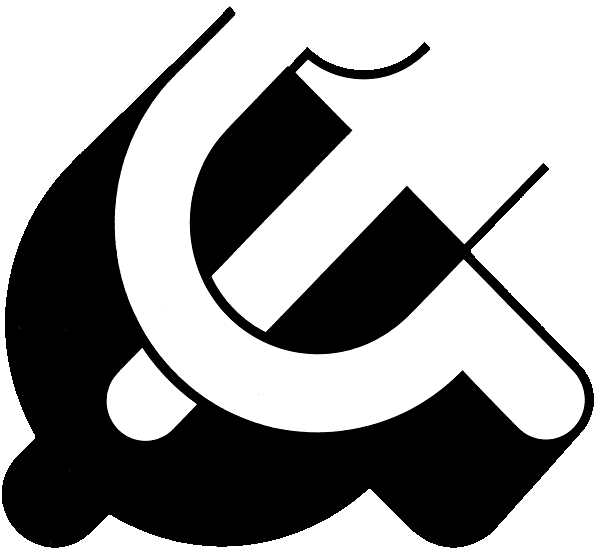 Expropriation of national and foreign capitalist groups! Planning of the unified economy under the control of producers! Socialist United States of East Asia!